Greenstone, in partnership with DCK and Verego, is hosting a webinar titled 'A practical approach to tackling GDPR requirements for suppliers' on Thursday 7th December at 3.30pm GMT. The EU's General Data Protection Regulation (GDPR) will come into effect on 25th May 2018 and will replace all previous data protection legislation. Due to the expanded territorial reach of the regulation and the additional obligations it places on different actors within the data chain, organisations should already be preparing as the impact on will be immediate. 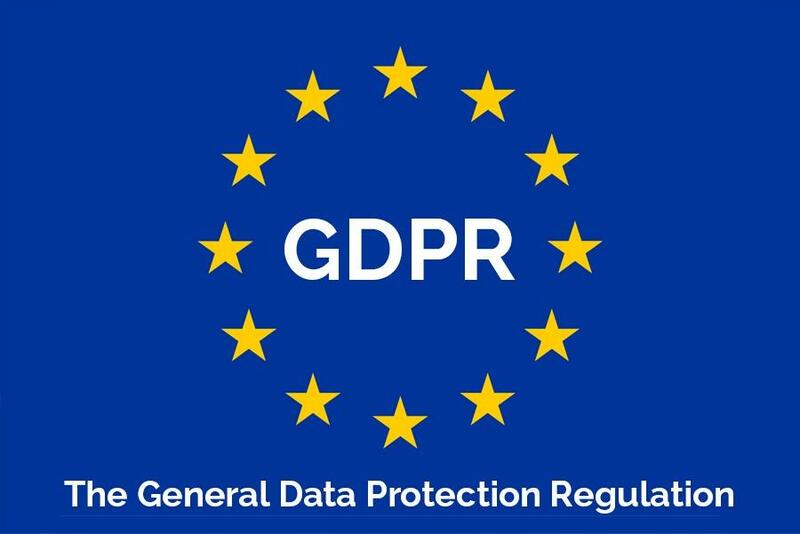 In the coming months, Greenstone will be providing content and services to help organisations comply with the General Data Protection Regulation (GDPR) that comes into force in May 2018. Through Greenstone’s SupplierPortal solution, organisations will soon be able to assess both their suppliers’ GDPR compliance, as well as their own organisation’s readiness, for the regulation. As part of this GDPR support, Greenstone held a webinar on 'A practical approach to tackling GDPR requirements for your suppliers'. To view the recording, please click here.